All of our locations are carefully selected to provide the right training facilities. We consider parking, safety, changing facilities and comfort to create the best possible learning environment. We are as passionate about our venues as we are about creating a lifelong love of swimming. We have been teaching lessons at the Preston Marriott for several years now. It is a great venue with an excellent view of the pool from the lounge area of the hotel, so parents can sit in comfort while watching the children's swimming lesson. We teach all lesson types here. Three rivers is an ideal setting for lessons with amble parking facilities and a viewing area for parents to watch their childs lessons. The temperature controlled pool makes this a great facility for children's swimming classes. With excellent facilities and equipment. We teach children’s lessons here. Mayfield School Swimming Pool is a detached building within the School grounds. The pool is only 1m deep, making it perfect for beginners to improvers. We teach pre-school and children’s lessons here. 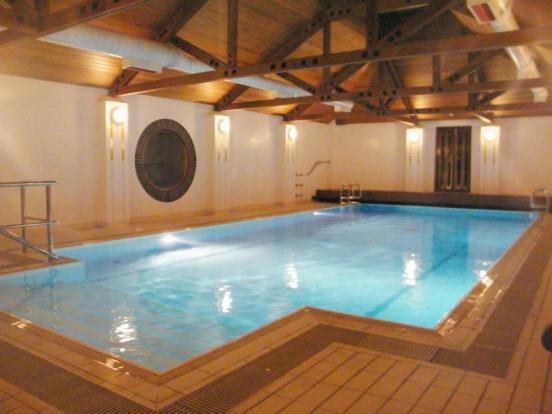 A superb 18 metre swimming pool is host to many of our lessons. As private venue, lessons are low key and quiet. We also teach private lessons in domestic pools in the Lancashire area. If you have your own private pool at home and would like to enquire about lessons, please call us on 01772 802140, or email.